A beautiful parcel and a solid home that is awaiting your finishing touches. Quiet living at the end of a private road. Enjoy the peace of a rural lifestyle with the convenience of a great community, and only 30 minutes from Essex Junction. This 3 BR 2.5 BA home features a bright and sunny family room, tasteful owner upgrades like tamarack plank flooring, and a large deck overlooking the landscaped yard. With over an acre and a half of mostly wooded land, and access to a nearby pond, you can enjoy the area's natural beauty with or without the company of others! Seller will contribute $2500 cash back at closing. 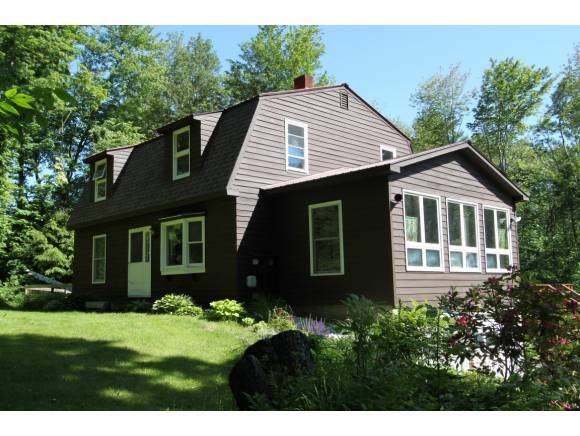 For more information or to make an appointment to see this property please call Jeff Edwin at 1-802-951-2118.